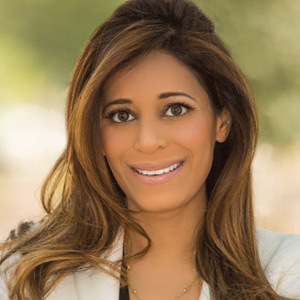 Savina Aneja, MD is a Board Certified Dermatologist and fellow of the American Academy of Dermatology. She specializes in General and Cosmetic Dermatology and accepts patients of all ages. Dr. Aneja received her undergraduate degree at Columbia University, in New York, NY. Her interest in dermatology developed during medical school at the Case Western Reserve University/Cleveland Clinic. As a medical student she was inducted into the prestigious Alpha Omega Alpha Honor Medical Society. She began her residency training at Beth Israel Deaconess Medical Center in Boston, MA and concurrently served as a Clinical Teaching Fellow at Harvard Medical School from 2012-2013. In 2016, she completed her dermatology residency training at the University of Texas in Houston and MD Anderson Cancer Center.